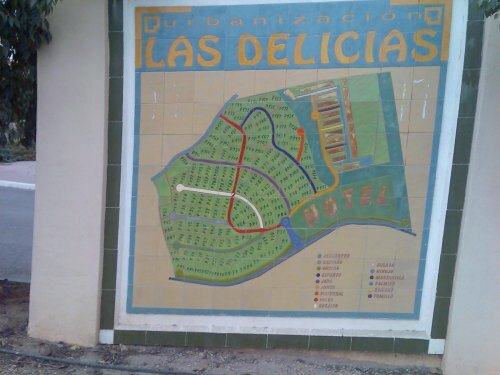 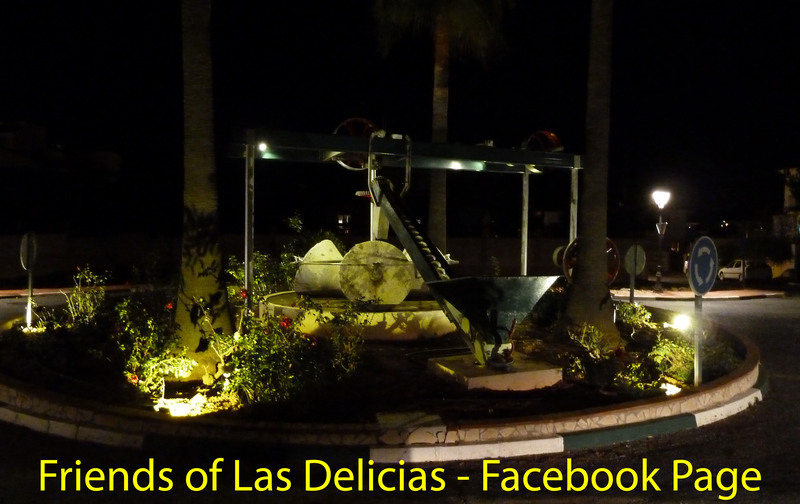 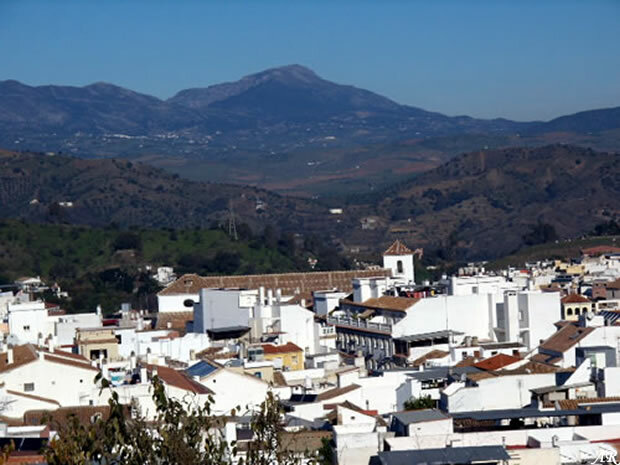 Las Delicias is an urbanization of 125 villas and 72 town houses. 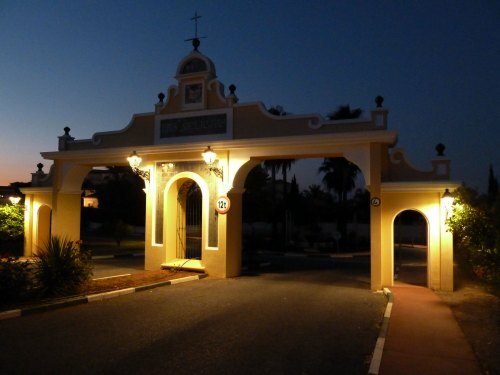 It was established 1992 and there are only a few plots left for sale. 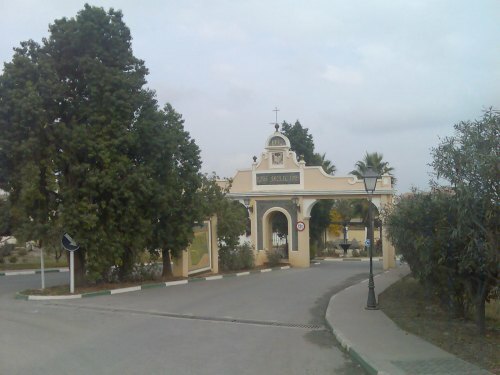 The main entrance is on the MA3303 half way between Alhaurin Golf and Coin.